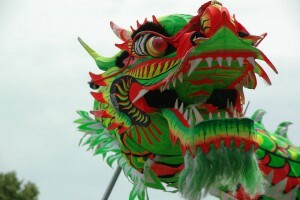 Sausage, seafood and wine, Chinese food and culture – and a parade! Plenty to do beside watching football this weekend. 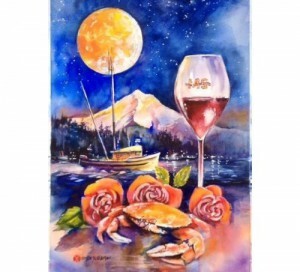 Come join us and sip some of Oregon’s best wines while indulging in all the fresh coastal seafood and culinary delights at the 11th Annual Portland Seafood & Wine Festival! What luck that this Portland Tradition falls right in the middle of Dungeness Crab season. We encourage you to bring the whole family! With face painters, balloon artists and so much more your everyone is sure to look forward to coming every year! 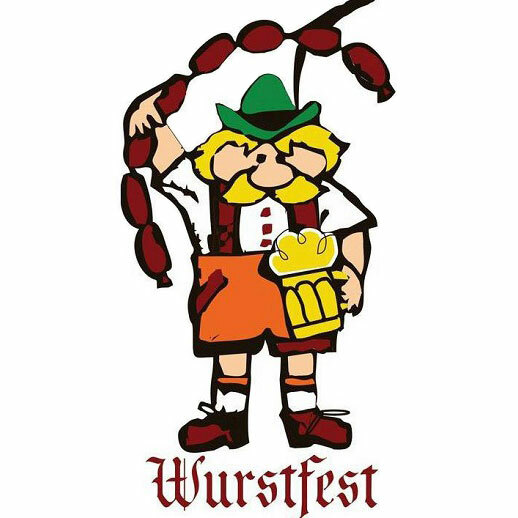 Celebrate Mount Angel’s German heritage at Wurstfest, where you will find the best handcrafted German sausages as well as local and German beers. Enjoy other great food, live German music, dancing, games and demonstrations. Special events include Senior Day for 65 and over, with special give-aways on Friday from 10 a.m. to 3 p.m. So dust off your lederhosen, starch up your Bavarian dirndl, and join the happy folk of Mt. Angel for a fun-filled, two-day celebration of the Wurst. 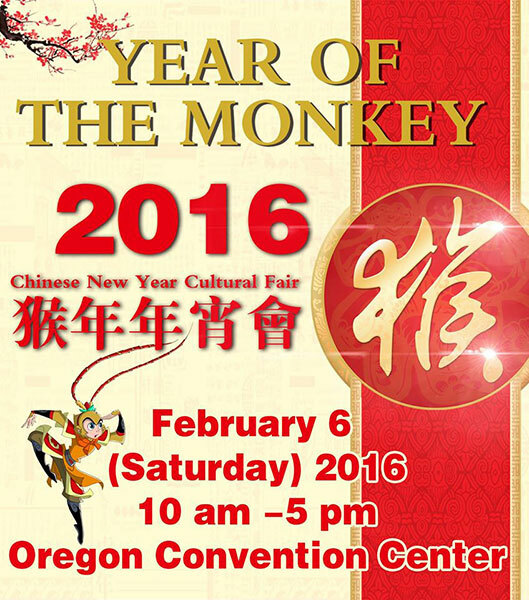 Chinese New Year Cultural Fair will be celebrating the Year of Monkey with you on Feb. 6, at Oregon Convention Center Hall B. This year with the sponsorship from ACHIEF Fund and the Oregon Chinese Consolidated Benevolent Association, and the local Chinese Restaurants, and Food supply Companies, we will be able to give out 1,000 FREE NEW YEAR LUNCH to our audience. Free lunch will be given at around 1pm after our Grand Opening at 12pm. You have to present the WHOLE ticket to get the lunch. Kick off the Chinese New Year with a fabulous mile-long parade through Portland! The Dragon Dance will begin at 11am on the corner of NW Davis & 4th Ave., continuing through Chinatown, down 3rd Ave., and up SW Jefferson. The celebration continues at OHS when the parade arrives around noon, where we will host tea, sweet treats, and special performances by local Lion Dance teams!